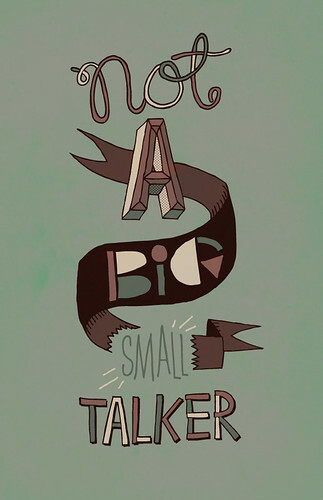 Does small talk make a big difference? Making face-to-face small talk before a negotiation dramatically increases the chance of a fair offer and that a deal will be made. In one experiment, Roth used the standard Ultimatum Game as a benchmark and compared those results with two variations. In the first, participants could talk face-to-face about anything, including how to divide the pie. In the second, they were allowed to talk face-to-face, but not about anything related to the experiment. The communication was purely social. What happened? Remember that in the basic Ultimatum experiment, half of all splits were fair—within 10 percent of 50-50. Adding face-to-face communication increased the number of such splits to a whopping 83 percent. The rate of rejections went down from 33 percent to 5 percent. What’s most interesting is that the results didn’t depend at all on the type of communication. Whether participants talked about the negotiation or just made small talk, the resulting offers were fairer and much less likely to be rejected. It’s the face-to-face interactions that made all the difference. We now know from another series of experiments, which entailed haggling over the price of a car, that people who are given an opportunity to make small talk before a negotiation are more likely to reach an agreement. These were more complicated negotiations than the Ultimatum Game, yet participants in the schmooze condition were able to reach an agreement, apparently because it’s easier to build rapport in person than through e-mail.